Are you ready to make your home more functional and attractive with new curb appeal? Considering a new remodeling project like a new metal roof, vinyl siding, replacement windows? Well, perhaps it is a perfect time when you consider the many financing options now available to consumers like same-as-cash payment plans or a fixed monthly budget plan for your next home remodeling project! However, at Residential Renovations we have a finance partner - GreenSky who enables our customers to finance home remodeling projects up to $55,000. The process to apply can be fast, easy, and paperless if done online. They are unique to many remodelers and banks because they specialize in home remodeling loans and have the ability of offer customers the Credit Product that matches their needs instead of just simply offering credit at a rate based on current credit rating. When considering your next remodeling project add this to your list of questions when interviewing your next home remodeler! Ask not just how much, but what type of financing options they have beyond paying cash. Perhaps even ask if they offer a cash discount? Residential Renovations is considered by most homeowners as a "Different Kind of Roofing and Exterior Remodeling Company"! 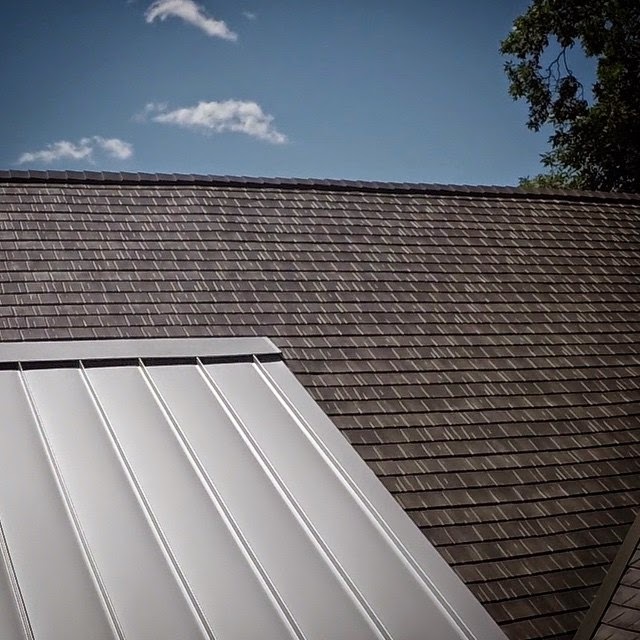 BUT you will fast discover product choice, pricing, and customer satisfaction is at the center of all Residential Renovations' success in all our metal roofing and home renovation projects. Visit www.LocalResidentialRenovations.com for more information today!